Why Share an Easter Ham Gift with Employees? An Easter ham gift from gThankYou allows your recipients to shop locally for their holiday ham, for the size and preparation of ham they want. Plus, all gThankYou! Ham Gift Certificates come with free, customizable “Thank You” Enclosure Cards so you can share your holiday greeting in style! Easter ham gifts for your employees, special customers and others in your workplace are the perfect springtime gift to show your appreciation and celebrate the new season! gThankYou has you covered with affordable, easy-to-share Easter Ham Gift Certificates. The takeaway? Skip the romance, keep the candy. Christmas Ham Gifts for employees are thoughtful tokens of gratitude that spread holiday cheer, evoke childhood memories and create new memories! A gThankYou! Ham Gift Certificate from gThankYou Employee Gifts is a meaningful yet convenient way to share Christmas Ham Gifts in your workplace. 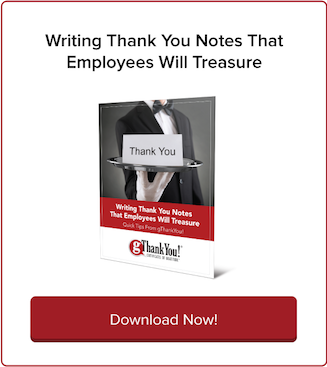 Holiday Gift Certificates from gThankYou are a practical, convenient and appreciated way to show your seasonal gratitude to employees and customers at the holidays. A gThankYou! Turkey Or Ham Gift Certificate — or any of gThankYou’s Gift Certificates for popular food items — can be redeemed at major grocery stores nationwide, at the time that’s right for your recipients. Do an internet search for “choosing the right employee holiday gifts” and you’ll find story after story about bosses who made the wrong choice. Usually these anecdotes of bad holiday gifts include branded clothing in the wrong size or something too personal or potentially inappropriate, like perfume or alcohol. When it comes to holiday employee gifts, a study released this month found gift certificates and food are the popular choices in the workplace for 2017. 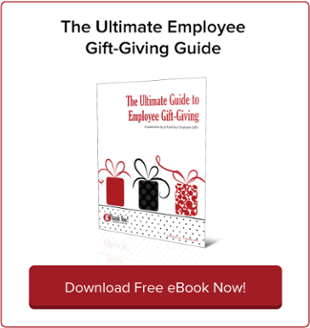 Employee gifts in general are on the uptick as a retention strategy in a tight labor market, according to the nationwide ASI Corporate Gift Giving Study. Happy Halloween! It’s the perfect holiday for dressing up, eating candy, carving pumpkins and having some workplace fun. 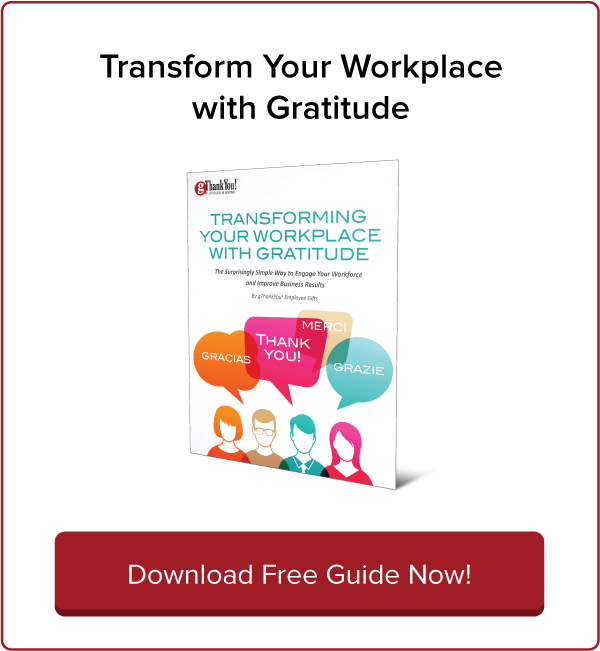 But in all the fun, don’t forget a key element: recognizing and thanking employees. Your instincts to celebrate Halloween in the workplace are spot-on. Treat your workplace this Halloween! gThankYou has affordable staff gifts to fit any occasion — even Halloween — and put a smile on everyone’s faces. gThankYou! Certificates of Gratitude are good for specific grocery merchandise, like Candy or a Turkey, and can be redeemed at virtually any major grocery store chain nationwide. Halloween team building in the workplace engages employees at a time when they are open to having fun and expect opportunities to engage with co-workers. Download gThankYou’s new “Halloween Team Building Guide” — a one-page PDF that highlights 20 time-tested exercises, games and activities for Halloween team building to help you engage your staff in a meaningful celebration. The Labor Day holiday celebrates the economic and social contributions of workers. 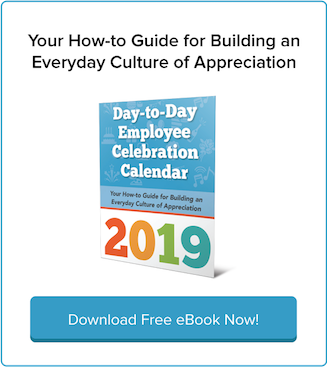 Don’t miss this opportunity to celebrate your workplace and have fun — especially if you have team members working on Labor Day itself or over Labor Day weekend.